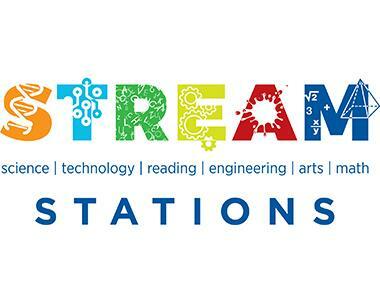 Join us from 2:00pm-4:00pm daily in the Outdoor Maker Studio to participate in our STREAM Stations! Explore the world of STREAM (Science, Technology, Reading, Engineering, Art, and Math) as a family, through hands-on stations focusing on each subject area. Movement from one STREAM Station to the next is free flow and designed for all ages. The monthly theme for the STREAM Stations relates to one of our exhibits. Drop In. Free with Museum Admission. Questions? Contact Education@sdcdm.org or call (760)233-7755.